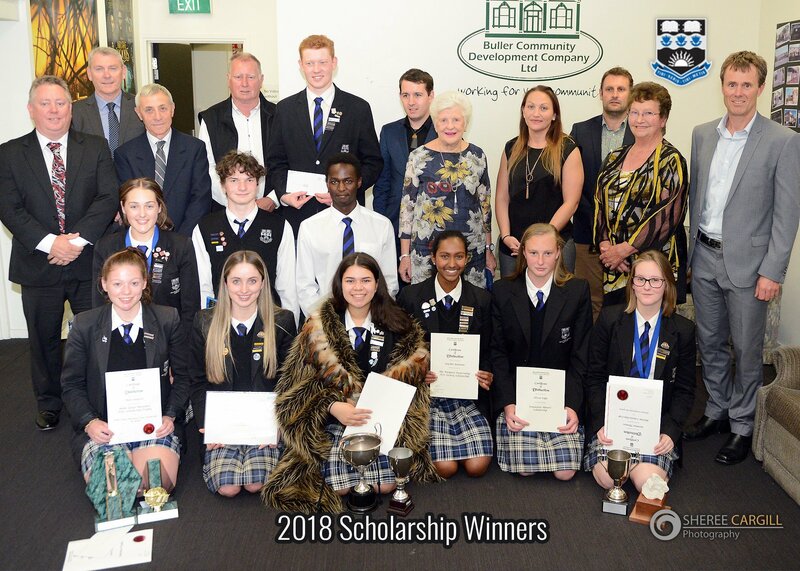 In accordance with the Company’s Shareholder Charter, Buller Electricity remains committed to being a good corporate citizen and continues to support the local community through sponsorship including an annual Scholarship programme identified as the Buller Electricity Scholarship Trust. The Buller Electric Power Board and Buller Electricity Limited celebrated providing 50 years of service to the people of the Buller on 11 December 1997. To commemorate this achievement the company established the scholarship which was offered for the first time in 1999. What is the aim of the scholarship? The aim is to assist students from the Buller region to attend university and obtain qualifications of relevance to the electricity industry. 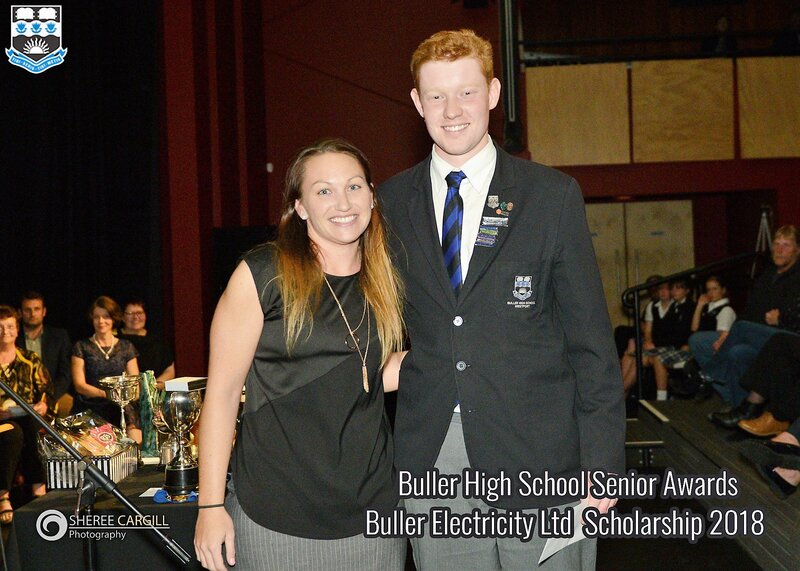 Applications may be made by any student who or whose parents or guardians are resident in the reticulation area of Buller Electricity Limited and are connected to the distribution system. 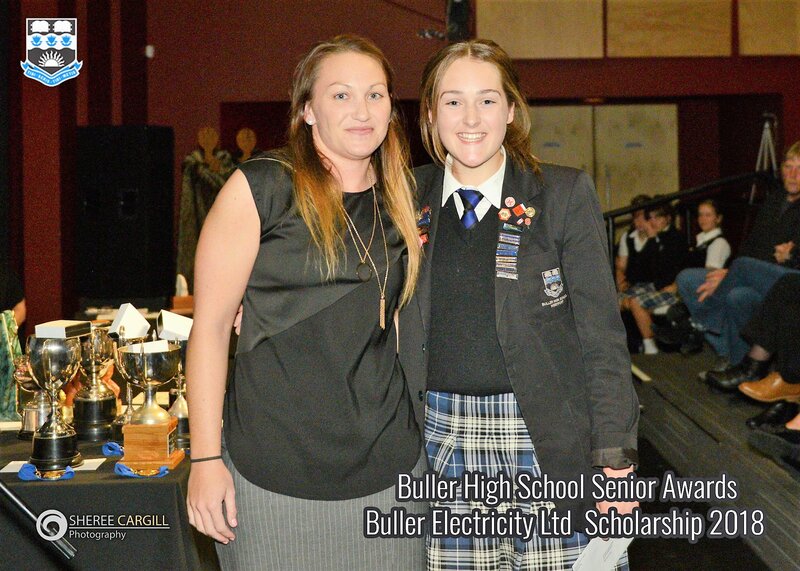 We also offer the Buller Electricity Personal Development Sponsorship program.